Lately, I feel pulled in all directions. Mentally. I don't know what issue to take up. Politics? Climate change? Violence? Women's rights? It seems like everything is up in the air right now and if no one catch it then, it will all come crashing down. I feel so exhausted from talking/reading/thinking about the world events and American/Indian politics right now that I can barely function. It might sound like an exaggeration but it is not. I think we collectively need a break from this. Moving on to health and diet, I am doing quite well. My biggest challenge is to make heathy choices while being on-the-go and while traveling. I was able to conquer them both in the past month. I have chosen a salad for all my meetings in the past two months. And on my recent trip to Panama City, not only did I stay within my caloric intake I also lost a few pounds. Say whaaa? 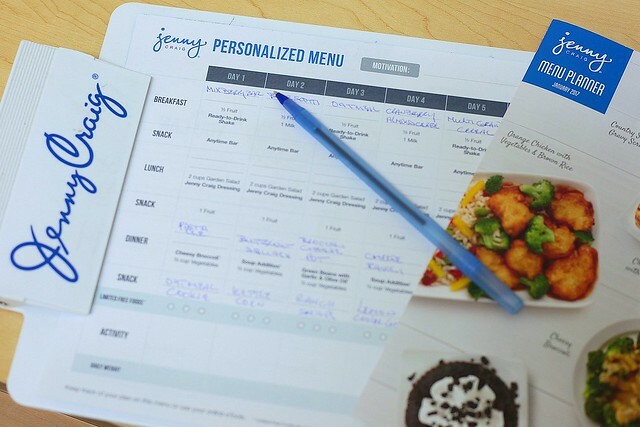 I will be completing one month with Jenny Craig in a week's time. One lesson I have learnt from it is that I was highly over estimating my portion sizes. Will be sharing more about it next Friday. Workouts are the only thing I have been consistent with over the years. For the past one year I have been doing OTF which has been quite challenging but rewarding. I plan to add boxing and yoga to my weekly workouts, to mix things up. I am looking forward to something new and exciting. Talking of new and exciting...I got a hair cut last month for my birthday. Something similar to my inspiration. While I was happy with it for the past two weeks, now I wish I had gotten them cut much shorter. Thoughts? As for travel, there are no plans this month. I am quite happy to spend the whole month at one spot. I have missed being home. I have missed doing nothing. I need a day to do nothing. Heck, I need a month of doing nothing! The nadir of winter is a good time to rest at home and re-charge. Kudos on the good eating and weight-maintenance. The nice thing about hair-styles is they can always be changed again. Try shorter next time. And... I pity the fool who boxes with you! Eating healthy while traveling can be so hard! I commend you on getting salads! Trying to be better about that. I stay away from the news because it only makes me sad. I haven't really watched anything political since November (even though it still finds its way into my life on the internet). Glad that you were able to stick to your diet so well while traveling. Portion size is so crazy! And now that I'm back from Cuba, I'm looking forward to being home for a little while. Nothing really beats the true comfort of your own home. I trying a new healthy program too ( the other one..lol) But yes I noticed I was eating way more than I should ... even though it didnt seem like alot! 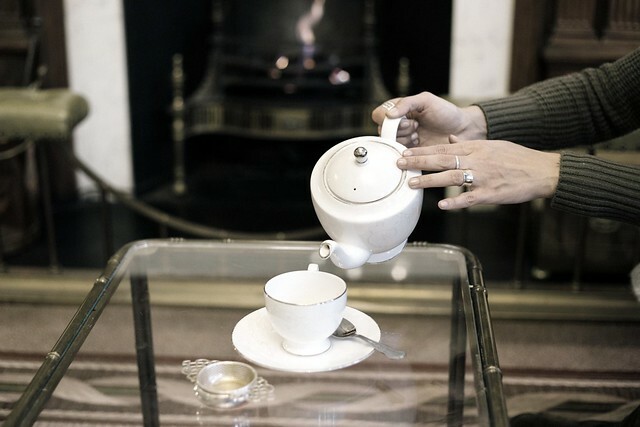 That's a beautiful photo of the teapot and teacup. I like staying in one place for a little while too! Travelling can be draining and hard on the diet. Happy March! It's great that you have been consistently working out. That is one thing that I have trouble of doing.